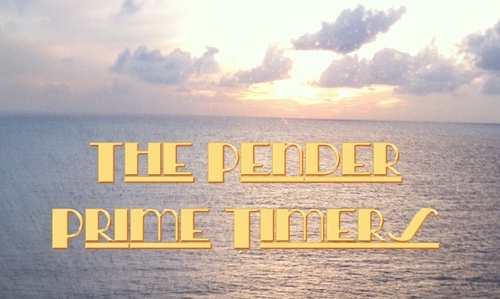 The Recently-and-Not-So-Recently-Retired group officially has a name: We are now the Pender Prime Timers! Come join us at our next event on Thursday, Sept. 17th at noon. Bring something to share for lunch, and stay for some fellowship and perhaps a game or two. If you have any questions, or would like to be included on our email list, please email Becky Bryan. The Pender Prime Timers are hitting the road! We will be traveling by bus to the Shakespeare Theatre Company in D.C. to see the matinee performance of Kiss Me, Kate on Saturday, Dec. 12. The show starts at 2pm and the final cost will be dependent on number of attendees.We are expecting the tickets and bus ride to total about $80 per person. Please let Cheryl Moxley know if you are interested by Thursday, Sept. 17. Sign up at the Sign-Up Center in the Narthex.